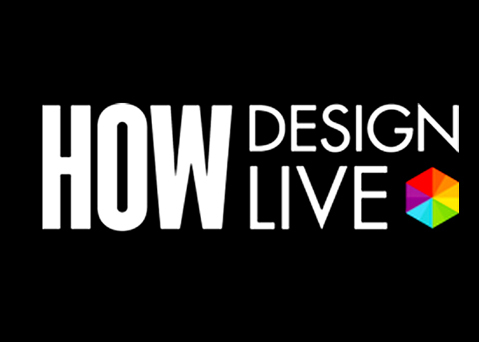 Join Shelley at the How Design Conference for another one of her conference workshops on typographic creativity. This camp is not only sold out, it sold out with 180 people, which is nearly three times more people than we had expected! Thanks ya’ll!